Honor 7A retail price in Pakistan is Rs. 18,999. Official dealers and warranty providers regulate the retail price of Honor mobile products in official warranty. Retail Price of Honor 7A in Pakistan is Rs. 18,999. Retail Price of Honor in USD is $142. 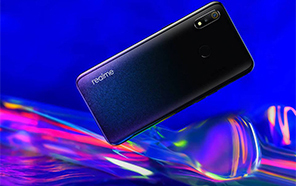 Honor 7A - Expanding Business! 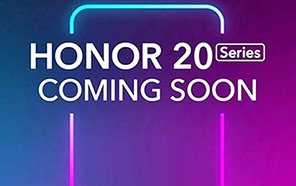 Subsidiary brand Honor spills that 7A is on its way to give a tough competition to Huawei Y7 Prime 2018 which is in pipeline and going to launch soon all across the Pakistan. To do the business Honor 7A changed its screen size but all the other specifications remained same to the device revealed by Huawei just few days ago so you can say that they bring the same device but named it Honor's 7A so they can reap profit for their own wing. 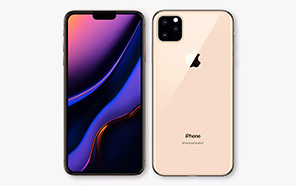 In the poster they also revealed that what else will be special packed inside this phone. 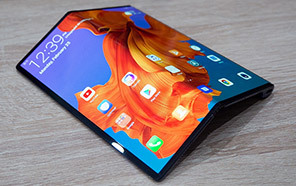 Face Unlock is given by Honor to secure the loose bio metric system of 7A. To make the sound loud now dual speakers are planted at the bottom so you can listen the clear sound in all the directions. 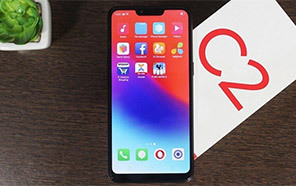 Dual camera is often seen now in all devices of this brand and 7A has also made a place in list of those who have qualified for the dual camera setup for the backs side. 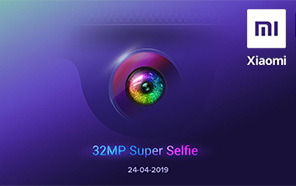 13 MP main lens is going to take the help of 2 MP lens so 7A will capture the reality in the image. 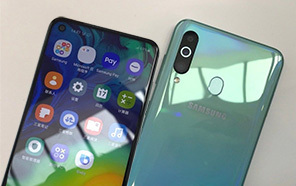 Selfie camera did not passed the test that's why it is dropped from the dual camera on the front side but still it has managed to get 8 MP sensor for 7A. In other specifications you will get Snapdragon 430 chipset which is an entry level chipset backed up by 3 GB of RAM. 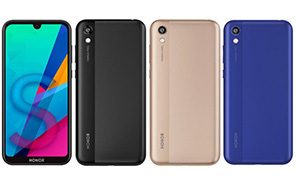 Internal storage of Honor manufactured 7A is 32 GB but still it is backed up by the SD card so you have the option to expand the internal storage further with help of SD card. 3000 mAh battery of Honor 7A is also identical to subsidiary brand phone. Android operating system is always the best choice for smartphones that's why it has the Oreo 8.0 creamed with EMUI 8.0. Honor 7A's dimensions are also revealed by the source and it says that it is 152.4 mm in height while width of its sides is 73 mm and thickness of the device is 7.8 mm so you can say that 7A by Honor is slim and smart with ability to beat Samsung. Average Rating is 4.3 stars - based on 43 user reviews. Disclaimer. Honor 7A price in Pakistan is updated daily from the price list provided by local shops and dealers but we can not guarantee that the information / price / 7A Prices on this page is 100% correct (Human error is possible), always visit your local shop for exact cell phone cost & rate. 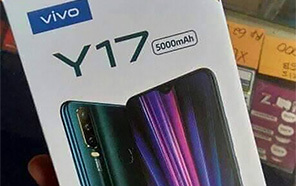 Honor 7A price Pakistan. The latest price of Honor 7A in Pakistan was updated from the list provided by Honor's official dealers and warranty providers. The best price of Honor 7A is Rs. 18,999 in Pakistan in official warranty ( without discount ), while the without warranty Grey market cost of 7A Honor is N/A. The price stated above is valid all over Pakistan including Karachi, Lahore, Islamabad, Peshawar, Quetta and Muzaffarabad. Slight deviations are expected, always visit your local shop to verify 7A specs and for exact local prices. Honor 7A Price in Pakistan is Rs. 18,999 as of Fri 19/04/2019.